2013. 70HP YNMR engine. 2 Speed trans.1 2-16.5 Tires. 75" bucket. Hydraulic Quick Coupler.Cab with Heat.8,200 bs.Starts and runs well. New tires! Tipping Load 5,380 lb. Rated Operating Capacity 2,690 lb. From our rental fleet. Service records available. HLA 4,200 Lb forks available as well. More information available. Give us a call! 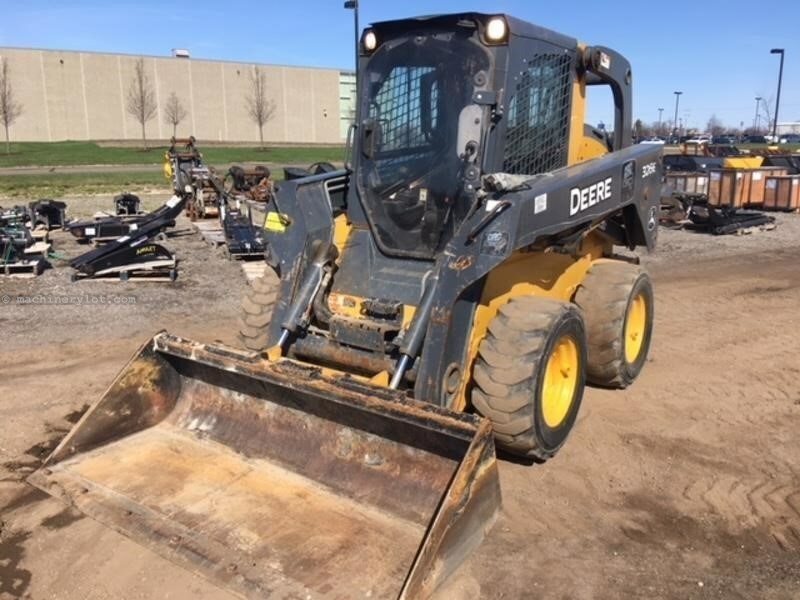 Say you saw this 2014 John Deere 326E On MachineryLot.com!